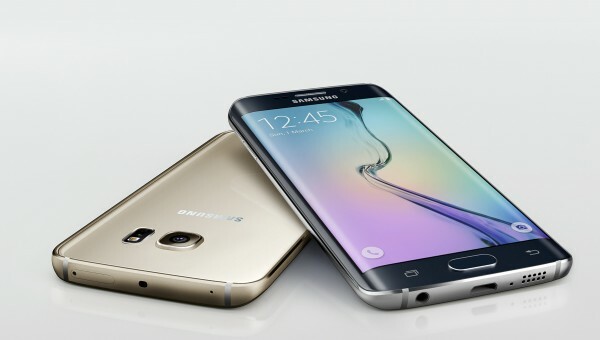 These are the best custom ROMs available for the T-Mobile Samsung Galaxy S5 smartphone with the model number SM-G900T. Since the Sammy S5 is so popular and there are so many new ROMs available, we have broken our lists up in the phone carrier networks for them. The T-Mobile variant of the S5 is one of the most popular devices out there to own and some of the best third-party developers are out there making ROMs for your device. Let’s check out what they have in store for your S5 handset if you want to install an aftermarket ROM. Your Samsung Galaxy S5 should be rooted before all this. To know more about it and to root your Galaxy S5 go here. A Custom recovery is the most important thing to install on your Galaxy S5: Install TWRP custom recovery on T-Mobile Galaxy S5. One more thing you need to download for this installation process is Google apps package. Download the suitable Google apps zip file from this page and read how to install them on your phone here. The Golden Eye custom ROM is an Android 4.4 KitKat custom ROM with TouchWiz themed system UI and home screen. With its AROMA installer option you can select whether you want to install the full version, slim version or slim with ant support. Features: Android 4.4 KitKat-based, TouchWiz UI, AROMA installer, removable official Samsung related apps (like S health, chat on and more), Samsung KNOX removed, simple, fast, and OTA enabled with future updates. Don’t get worried by the name of the ROM; just take a good look at the features of this custom ROM. 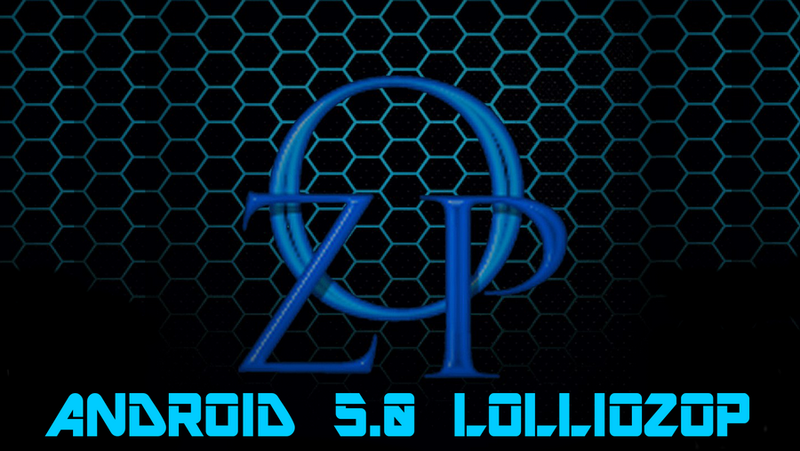 The Android 5.0 Lolliozop custom ROM is based on Android 5.0 Lollipop with Samsung’s TouchWiz launcher and system UI. You should install this custom ROM if you want to upgrade your phone to the latest Android 5.0 Lollipop OS. Features: KNOX free ROM, Lolliozop control with lots of tweaks, lots of customization option, full battery notification removed, flash light toggle on quick settings, charging port and back cover warning removed. Vision-X ROM is Android 5.0 Lollipop based custom ROM with Galaxy S6 based TouchWiz UI. The Vision-X custom ROM also has lots of themes to choose from. The Vision-X ROM claims to have the best battery performance ever compared to any other custom ROM. Features: 5 way boot menu, removed S-Finder/Q-Connect junk, enabled call and message blocking, cleaned up the build.prop, added a few battery and performance tweaks, solid and fast ROM, rock stable and a good battery life. The Maverick Android 5.1.1 ROM is the first custom ROM which is based on Android 5.1.1 Lollipop OS. It also comes in two versions: one is debloated a great deal for more space and fast performance and the second one is based on Android 5.1.1 Lollipop. Install this custom ROM if you want to upgrade your phone to the latest Android OS. Features: Viper4Android, some more themes, build.prop tweaks for better battery performance, all T-Mobile stuff removed, multi user, messaging app tweaks, pre rooted with SuperSU 2.76, fast and lite launcher, LS mod, finger print disabled. The DOB1 ROM is not custom ROM. It is, however, the modded T-Mobile Galaxy S5 stock ROM for better performance and battery management. The DOB1 stock ROM is debloated for more free internal memory and better performance and the best this about this stock ROM is that you can install it using any custom recovery. Features: Android 4.4 KitKat-based, debloated, zip aligned, better battery, RAM management, KNOX removed, Samsung apps removed, camera mods for more stability, this stock ROM is not rooted so you have to root it again. The name of the custom ROM is “sick” and this custom ROM is really “twisted” with lots of features. The Sick and Twisted custom ROM is based on Android 4.4.2 KitKat with Samsung’s TouchWiz UI. The ROM is real smooth ROM with no lags. Features: Android 4.4.2, Knox free, deodexed, zip aligned, WiFi calling, CIQ free, build.prop tweaks, KT Kernel, 4-Way boot menu, 3Minit battery mod, SD card fix, call recording, viper audio, 360 degree rotation, modded TW launcher, 400 fonts, Samsung tool. The Project infinity custom ROM is based on Android 4.4.2 KitKat with same old TouchWiz UI but with more stability and battery performance. The Project Infinity V10 ROM has the TouchWiz UI, but still this custom ROM looks simple and clean with lots of themes available. Features: Fully deodexed, 5 way reboot menu, build.prop tweaks for fast performance, GPS speed tweak for US, disabled battery cover pop-ups, lock screen customization with more animation, 3Minit battery mods (thousand of battery themes). If you want stock Android 5.0 Lollipop interface on your T-Mobile Galaxy S5, then you should go for this custom ROM. 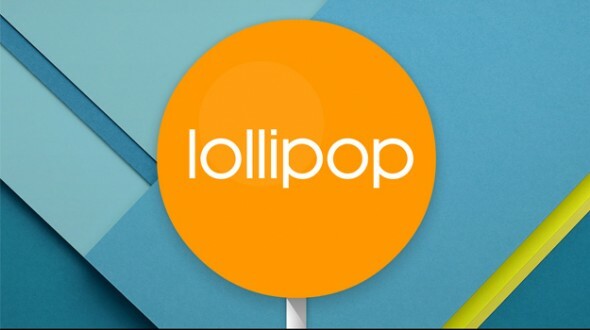 The Android L custom ROM is based on Android 5.0 Lollipop with stock Android interface with no more Samsung crap. Features: Stock rooted with lots of performance tweaks, init.d support, daily driver, very fast, stable and smooth, build.prop tweaks, de bloated, Knox removed, data toggle, excellent battery life. OZOP is one great custom ROM for T-Mobile Galaxy S5 because this custom ROM is ported from Galaxy S6 with the S6 interface and features. You should install this custom ROM only if you want to convert your Galaxy S5 to Galaxy S6 and you should not expect the best performance from this custom ROM. Features: Ad Away, Note 5 AccuWeather widget, Note 5 music player, Note 5 S-Note, Note 5 audio, S6 dark keyboard, call recording, 4 way power menu, disabled annoying pop-ups, better camera quality. These were the best of the best custom ROMs I brought to you with my hard work. Don’t just waste my hard work; download and install any one custom ROM on your T-Mobile Samsung Galaxy S5 — whichever suits you.